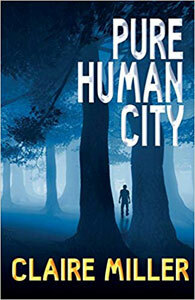 Claire Miller is the published author of two books Pure Human City and I Can Create Stories. Claire has many stories competing for her attention and she plans to write them all. Claire Miller is a published author who lives in Glasgow Scotland. Claire is available for writing workshops in Glasgow and the surrounding areas. 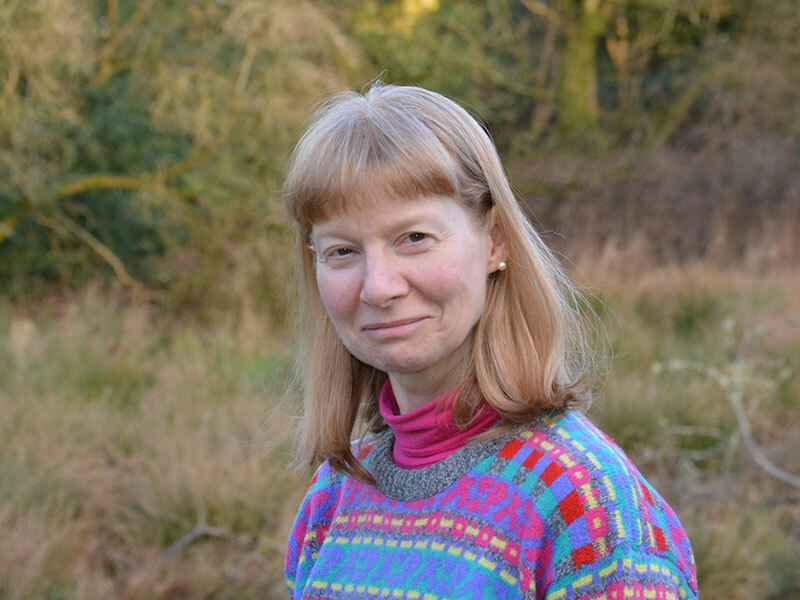 Claire Miller has experience leading writing workshops for children and adults, including local writers’ groups. Claire Miller and Serena will blog to keep their readers and followers updated about their adventures, upcoming events, future books, and anything else they choose to share through their blogging. Come and meet Serena, your guide through I Can Create Stories. Click here to access the audio book, which comes with I Can Create Stories and to learn more about Serena. 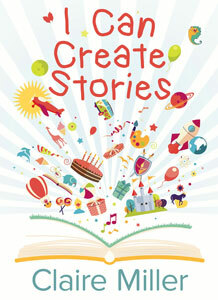 Here is an image of Serena with her flippers up and the cover of I Can Create Stories. Claire Miller lives with her family in the picturesque countryside of Glasgow, Scotland. Claire has been writing for many years, she started taking her writing seriously from 2001 and is now a published author. Claire has many stories competing for her attention and she plans to write them all. When not writing, Claire Miller enjoys singing, playing the piano, drawing, and designing cards. Claire enjoys working with children and helping them create their own stories through writing and drawing. 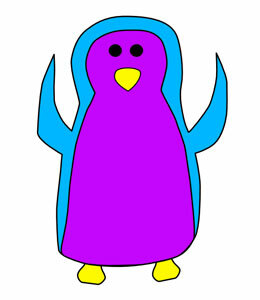 Claire Miller enjoys doing writing workshops for children and adults. Claire also teaches adults how to use computers in her spare time.